An employee could not intentionally touch a dog (which might be difficult to resist). Any food or water served to the dog would have to be on a single-use plate or container. Dogs would have to be on a leash. The establishment would have to post a sign informing patrons that dogs are allowed. The business would have to keep cleanup and sanitary-waste-disposal kits available outside. 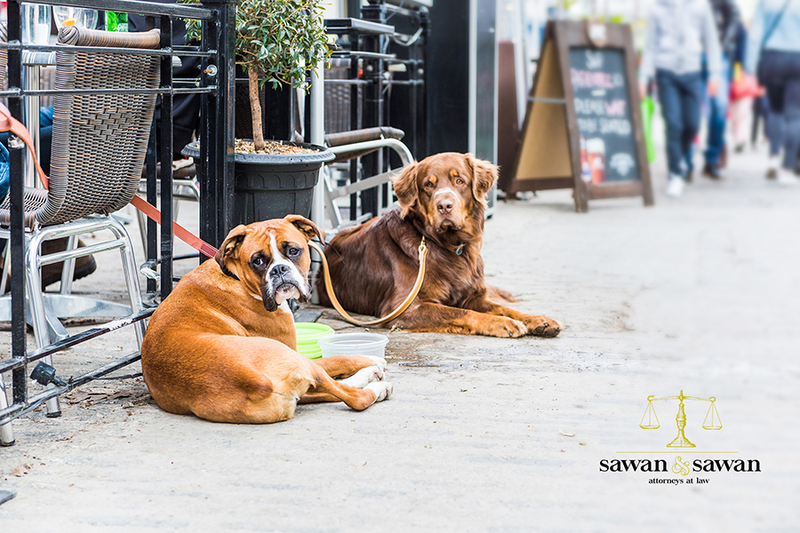 Sawan & Sawan is an Ohio law firm with attorneys licensed to practice law in the State of Ohio and Florida. If you would like to speak further about your specific legal matter, call Sawan & Sawan today at 419-900-0955 to schedule a free consultation. 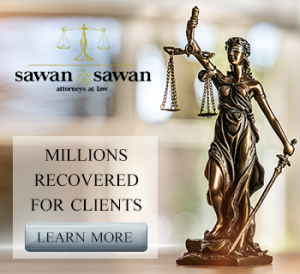 The attorneys at Sawan & Sawan serve the following cities in Franklin County, Ohio: Bexley, Ohio; Canal Winchester, Ohio; Columbus, Ohio; Dublin, Ohio; Gahanna, Ohio; Grandview Heights, Ohio; Grove City, Ohio; Groveport, Ohio; Hilliard, Ohio; New Albany, Ohio; Pickerington, Ohio; Reynoldsburg, Ohio; Upper Arlington, Ohio; Westerville, Ohio; Whitehall, Ohio; Worthington, Ohio. The car accident lawyers at Sawan & Sawan serve the following cities in Lucas County, Ohio: Maumee, Ohio; Oregon, Ohio; Sylvania, Ohio; Toledo, Ohio; Waterville, Ohio.